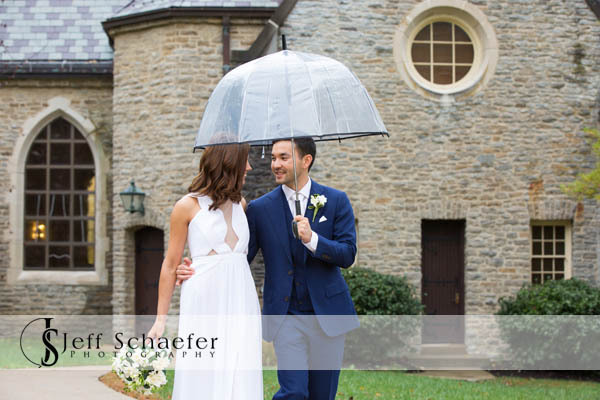 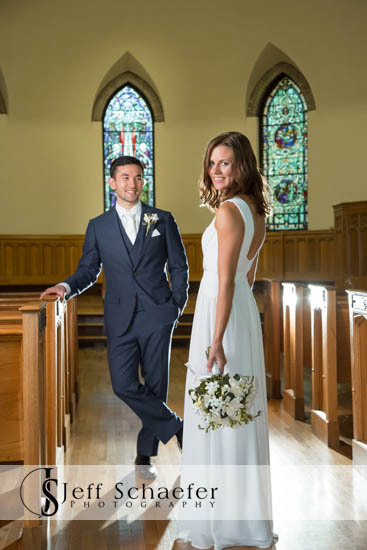 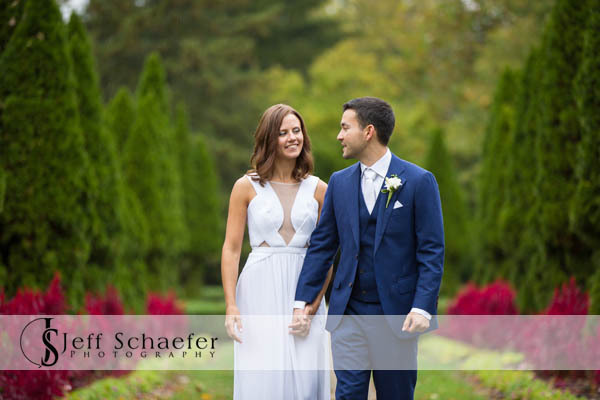 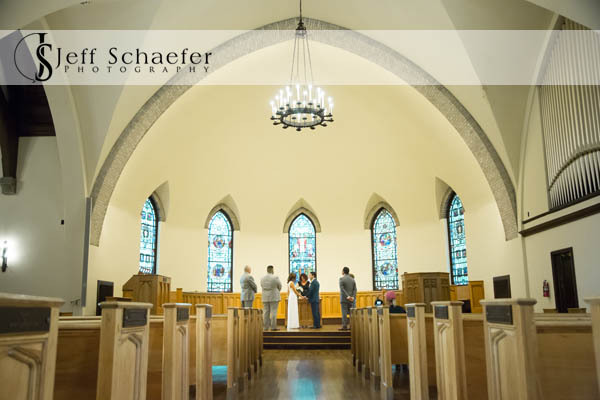 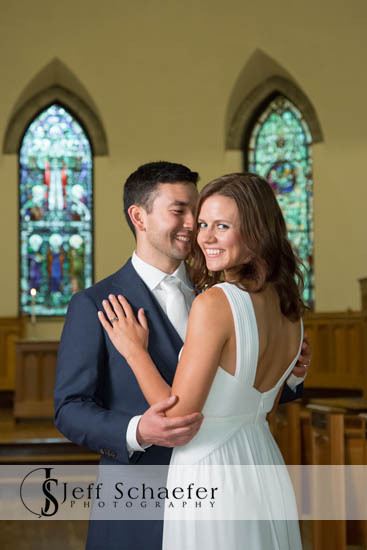 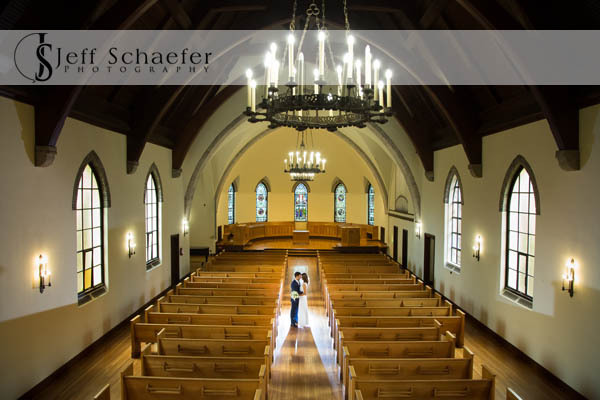 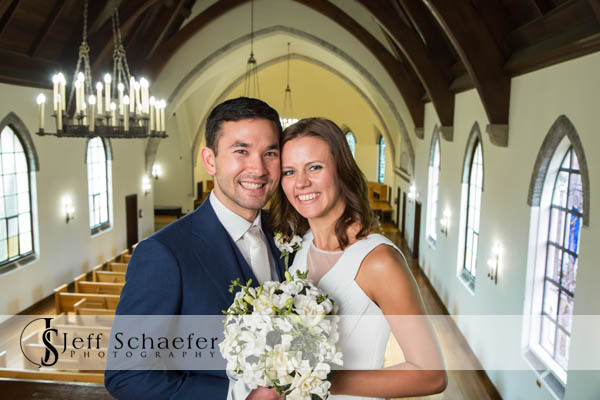 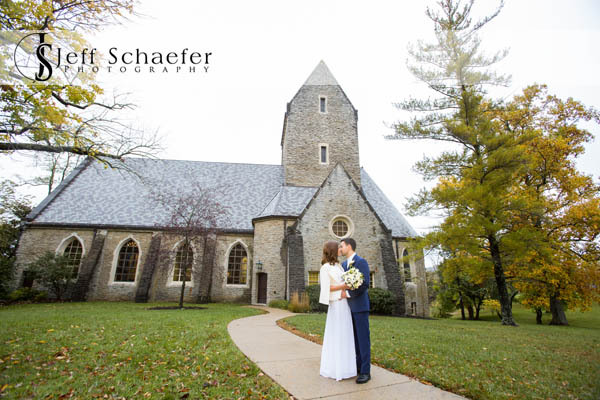 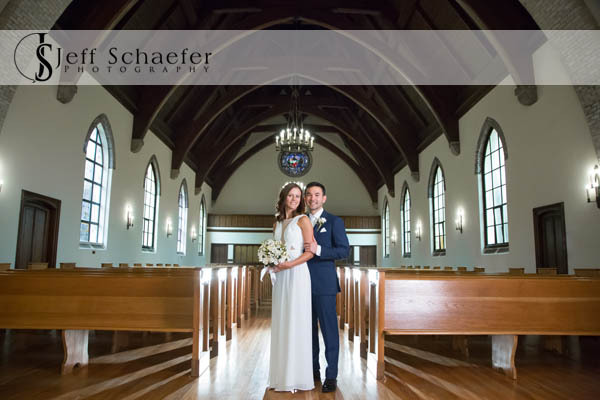 Irina and Tyler had a lovely intimate wedding ceremony at Miami University's Kumler Chapel. 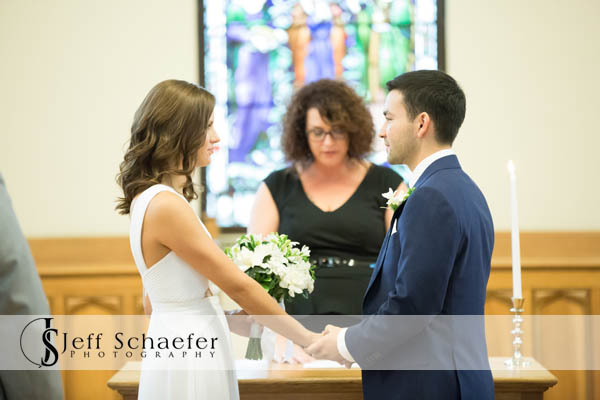 It was neat to witness such a warm ceremony where they didn't have the distraction of 100 people to entertain and worry about. 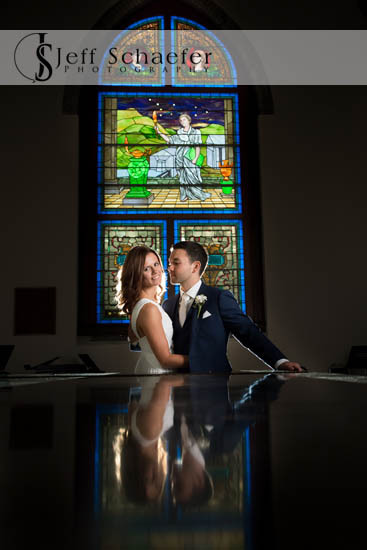 After the ceremony, we did portraits in the chapel. 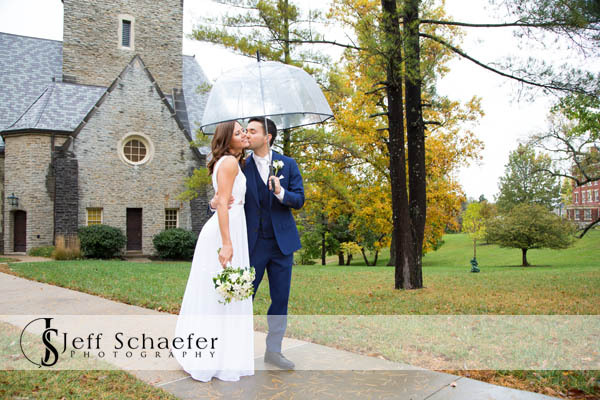 Fortunately the rain stopped and we were able to get to a few outdoor locations. 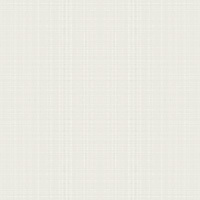 After portraits at Miami University we went to Cincinnati's Smale Park for a few photos before dinner at Boca. 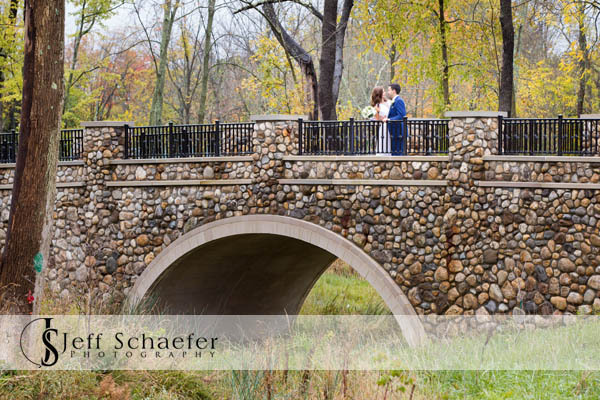 Irina and Tyler thank you for allowing me the honor of photographing your wedding for you. 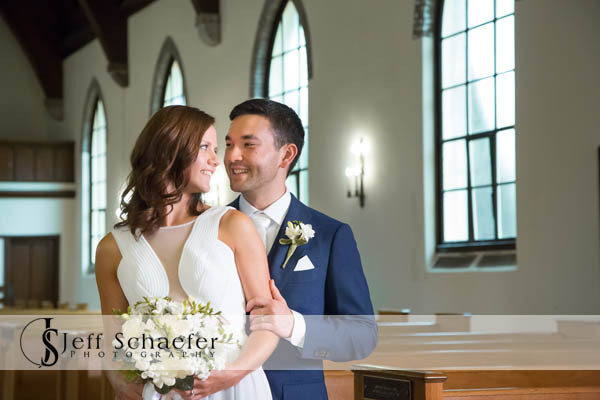 Best wishes on your new lives together.